What Wording Do I Use For An Affidavit Of Residence? By NNA Staff on September 24, 2018 - A Notary asks what certificate wording is needed to notarize an Affidavit of Residence. 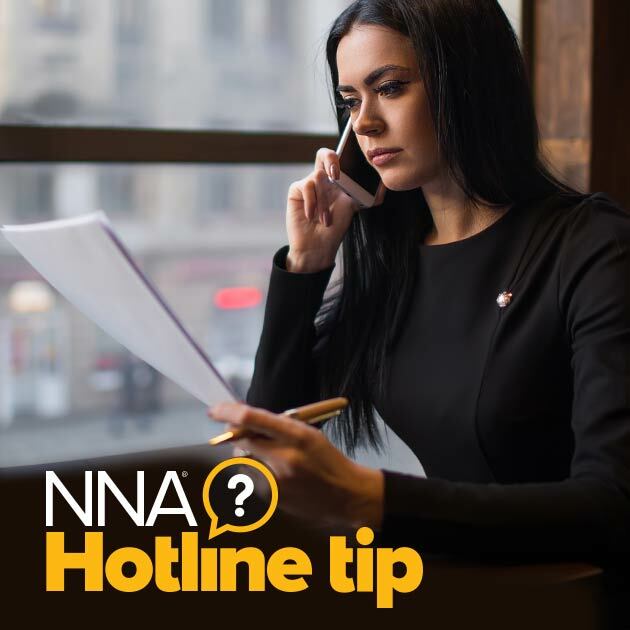 The NNA Hotline Team offers guidance. 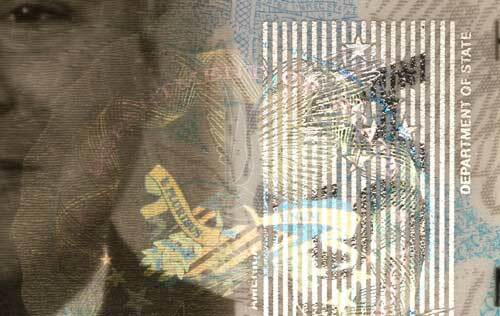 Are There Alternatives To Notarizing A Passport? 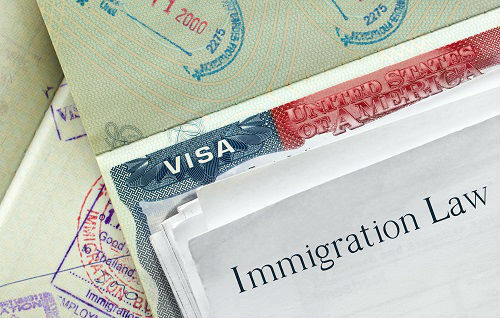 By NNA Staff on September 19, 2018 - Are there alternative options if state law prohibits notarizing a copy of a passport? The NNA Hotline Team has your answers. By Kristin Stanberry on September 19, 2018 - With so many fake ID cards on the market, how do Notaries tell if an ID is valid? These 5 security features can help you spot fakes. How Do I Record Copies In My Journal? By NNA Staff on September 17, 2018 - A Notary asks how to record copies of the same document in a journal entry. The NNA Hotline answers the question. Who May Notarize A Warranty Deed? By NNA Staff on September 12, 2018 - A Notary asks if special qualifications are needed to notarize a Warranty Deed in New York. The NNA Hotline has the answers. By NNA Staff on September 05, 2018 - A bill that would have eliminated Immigration Consultants in California failed last week in an 11th hour vote in the state Senate. How Do I Notarize For A Minor With No ID? By NNA Staff on September 05, 2018 - A Notary asks how to deal with a minor signer who lacks valid ID. The NNA Hotline team has the answers. By David Thun on September 05, 2018 - Here’s what California Notaries need to know about recording credible witness information in a journal entry. 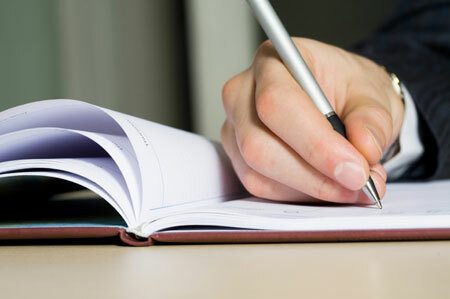 By David Thun on September 05, 2018 - Here are some guidelines for recording credible witness information in a Notary journal entry. By David Thun on September 05, 2018 - Here’s what Texas Notaries need to know about recording credible witness information in a journal entry.